If you want to hear a mix of pop, jazz, soul and folk music, you should come and listen to this Krk vocal ensemble. 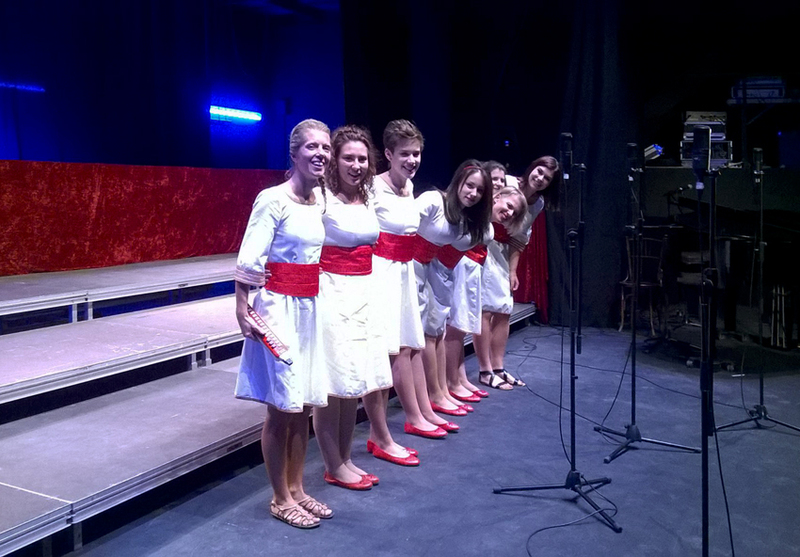 The vocal ensemble “Bona Forma” from Krk is comprised of seven very talented young ladies whose vocal abilities will not leave you cold. Their repertoire consists primarily of a cappella interpretations of popular evergreens, as well as Croatian folk, jazz and soul music. If you wish to hear firsthand why they continuously win awards at national and international competitions, go to their concert on Vela placa square.